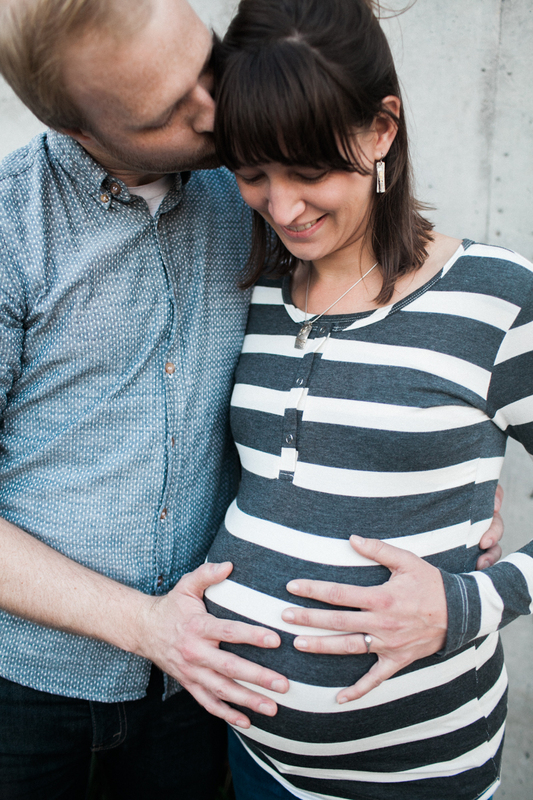 I had a blast with the Peterson family during their family maternity photography shoot at Olympic Sculpture Park by the Seattle waterfront. 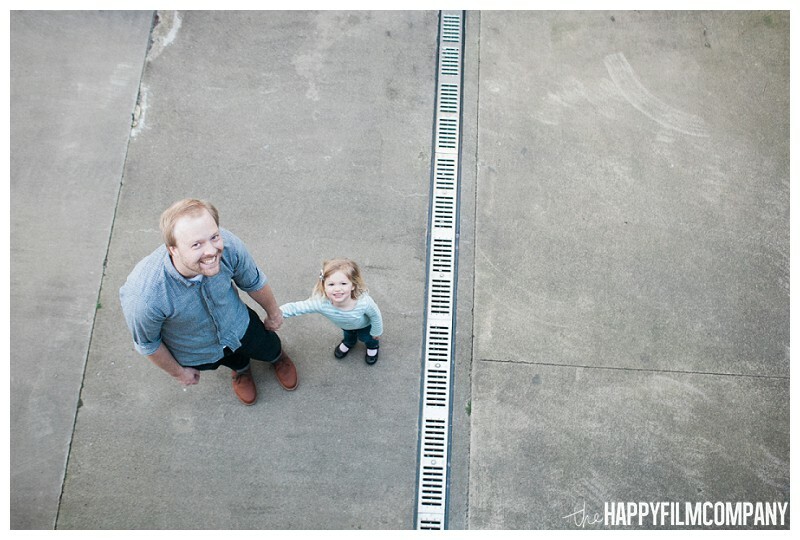 Their daughter, Gwendolyn, who is 2.5 years old is full of somersaults and smiles. She completely stole the show! It made me so happy to watch this sweet family of 3 playing together, with their little guy in the belly just a week away from delivery! I loved this moment where I got to watch a family of 3 on the brink of becoming a family of 4. It's such an epic moment where their whole lives are about to change. Again! (Just like when families are about to have their first baby.) Being there to take pictures in the last moments of this chapter of their lives is a thrill. Even more exciting though, is when I get to be there for the end of one chapter and the beginning of the next chapter. 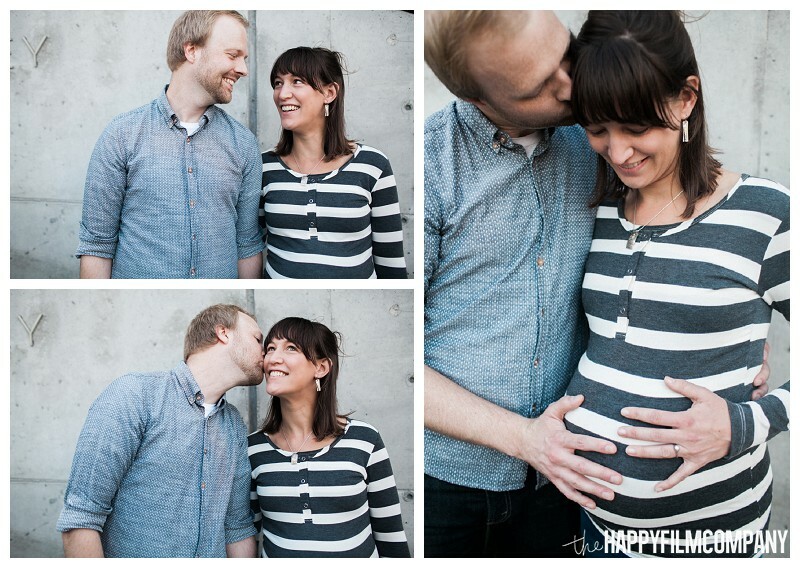 After seeing the photos from their Seattle maternity photo shoot, the Peterson family decided to book our Baby's 1st Year Package! 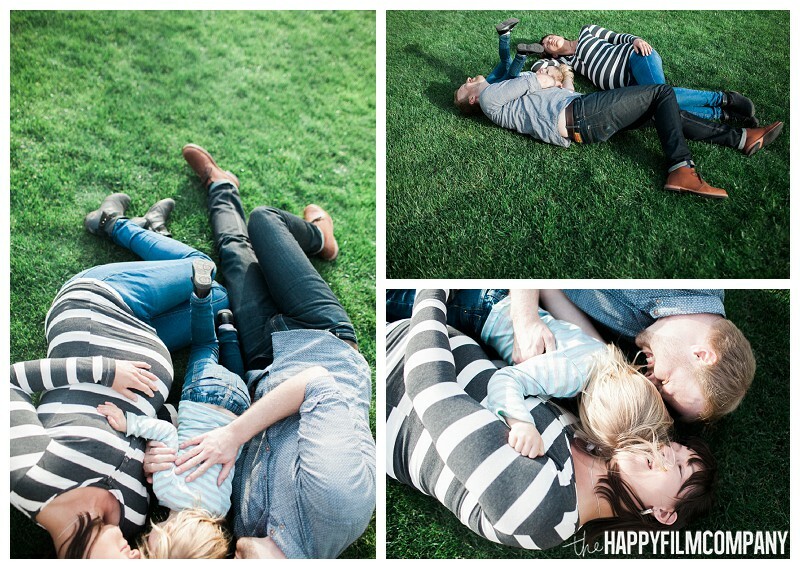 Squeezing family photos into your busy schedule is tricky - especially when you have a new baby. Our Baby's 1st Year package a special Seattle family photography package that includes 4 photo shoots spread out over the course of one year. We offer this package to parents who are excited to capture the amazing growth of their children (they grow so fast it's crazy) and want to build a personal relationship with the Happy Film Company as their regular family photography team. 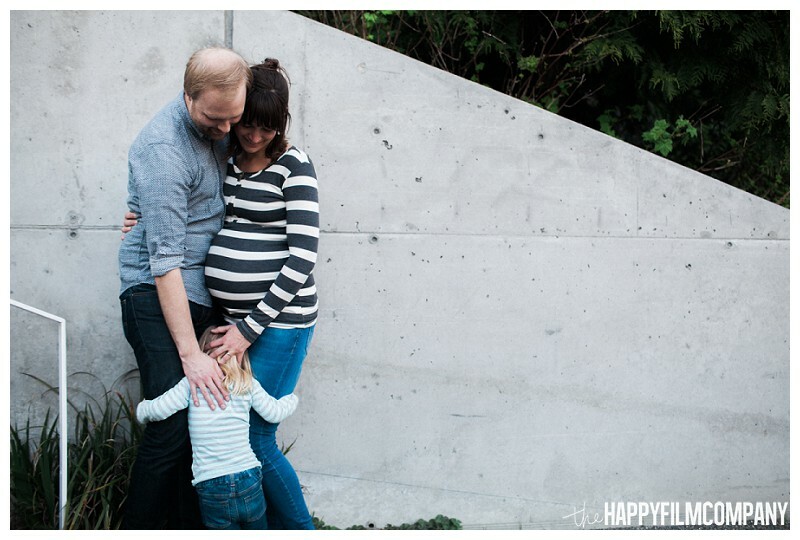 Often, families will hire us to take their Seattle maternity family photos and then once their baby arrives they book their full Baby's 1st Year package. Doing it this way gives families a taste of what it's like to work with us before they purchase the full year package! 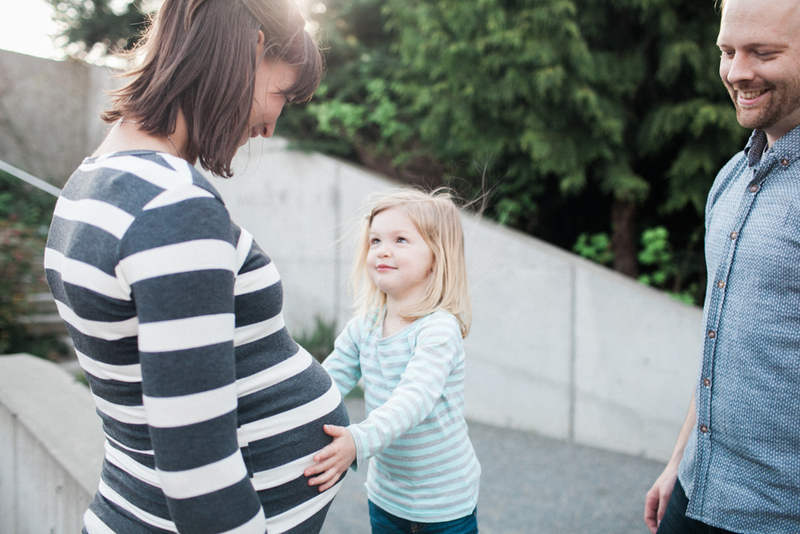 What makes The Baby's 1st Year package so GREAT? 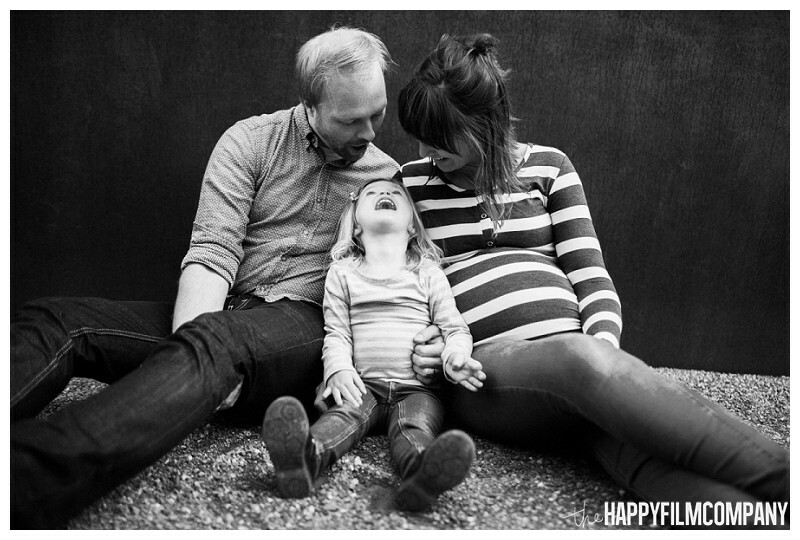 It helps you stick to your commitment to get regular family photos (we get those shoots scheduled and ready ahead of time before life gets too busy - don't worry, it happens to the best of us). It ensures that the magical growth of your baby's first year of life is captured in a collection of photographs that are consistent and beautifully styled!